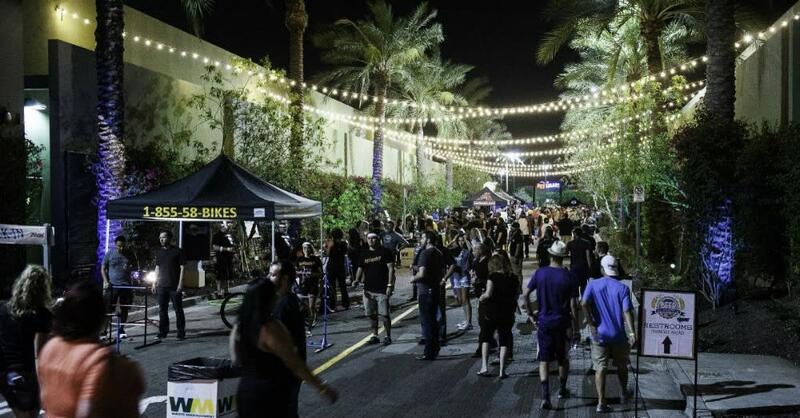 Looking for something to do in Phoenix this weekend? A new fashion exhibit, a gastro-themed night of science for grown-ups and a team beer competition top our things to do. Put your skills to the test at the New Times Beer Olympics this Friday night. Round up your drinking buddies for a night of games often played with a cold beer in one hand and a ping pong ball in the other. Go for the gold and grab your tickets now before it&apos;s too late. With a theme like WTF (What&apos;s The Food) you won&apos;t be able to resist Phoenix&apos;s newest adults-only event. Head out to the Arizona Science Center this Friday for a night of science lessons you wish you had seen in school. Cool off with ice cream made with liquid nitrogen or enjoy red wine caviar while learning about molecular gastronomy. Play a game of Tastebud Trickery and grab a drink at the bar before exploring all four levels of the museum. Fashionistas of all ages unite this weekend to admire over 40 timeless couture pieces by iconic fashion designer James Galanos. The exhibition illuminates the artist&apos;s influence and legacy from the 1950s, and includes an ensemble worn donated by former First Lady Nancy Reagan.